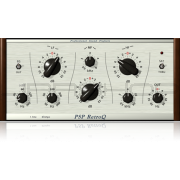 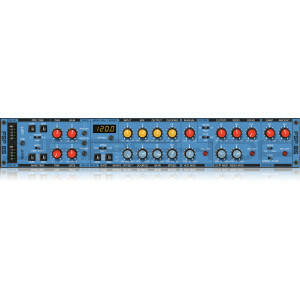 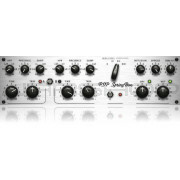 PSP 85 is the product of our eternal fascination with the endless possibilities offered by variable sample rate delay lines. 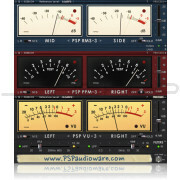 PSP 85 benefits from aggressive algorithm optimization and adds numerous significant new features. 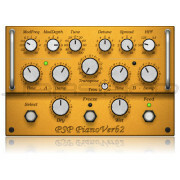 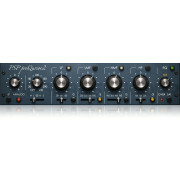 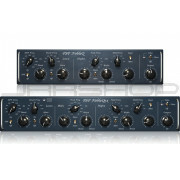 The plug-in comes with sixty wild and twisted new presets designed to highlight its exciting new attributes.